Tennis - 03. September 2018. 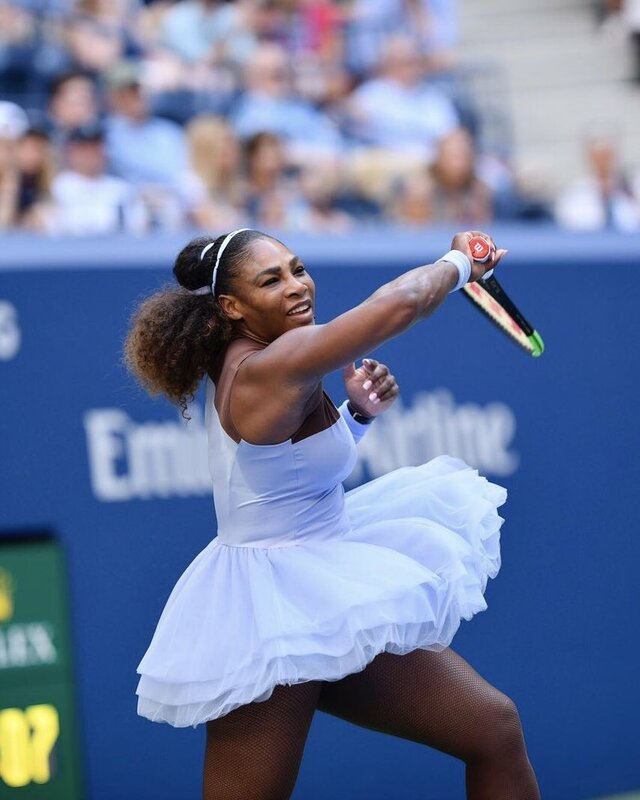 Serena Williams faces Karolina Pliskova and defending champion Sloane Stephens meets Anastasija Sevastova as the quarterfinals begin. Carla Suárez Navarro played scintillating tennis on her 30th birthday, upsetting 2006 champion Maria Sharapova to complete the quarterfinal line-up at the US Open.